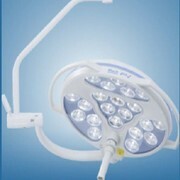 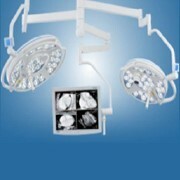 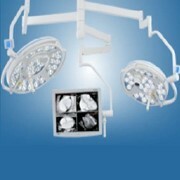 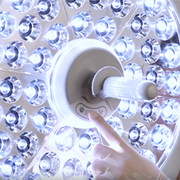 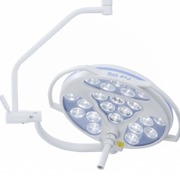 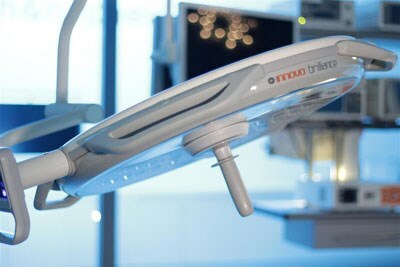 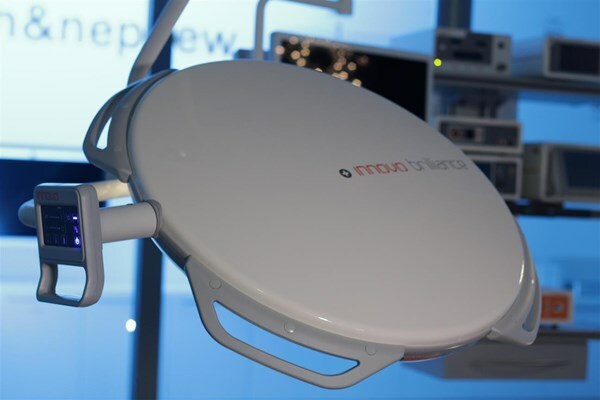 This LED Operating Theatre Light by Innovo Brilliance has an option of adding an in-light, full HD camera. 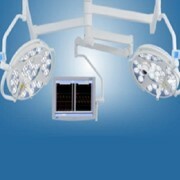 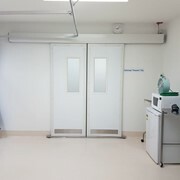 Nes Group Medical are exclusive distributors of Innovo products. 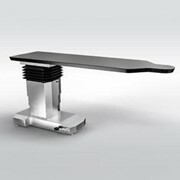 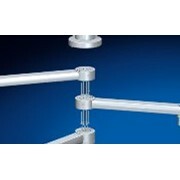 Installation can be carried included in our proposal and carried out by one of our specialist field technicians. 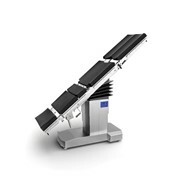 Get FREE shipping additional labour warranty and peace of mind for all orders that include installation by our specialist technicians. 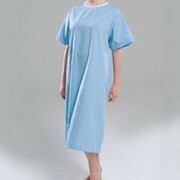 Must be confirmed at the time of order.